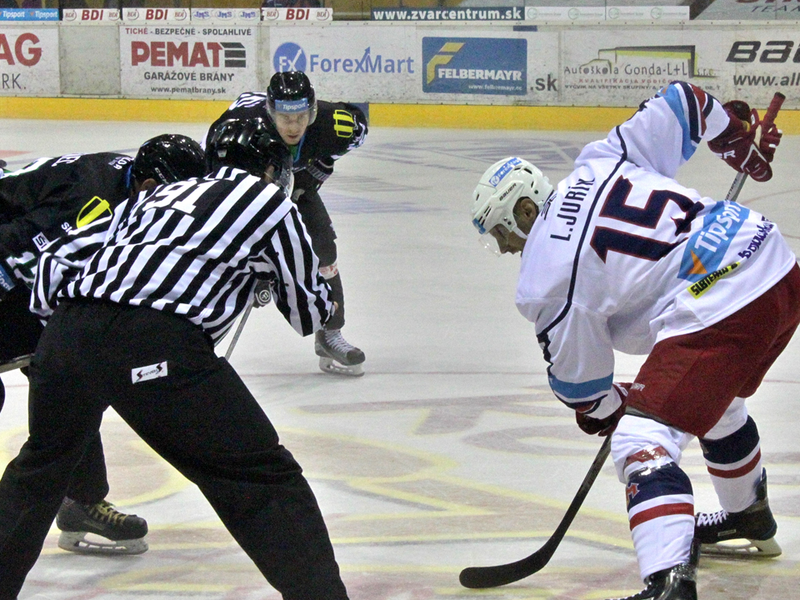 ForexMart has inked a sponsorship deal with HKM Zvolen, a famous Slovakian ice hockey club, further expanding its list of partnerships with elite sports teams. 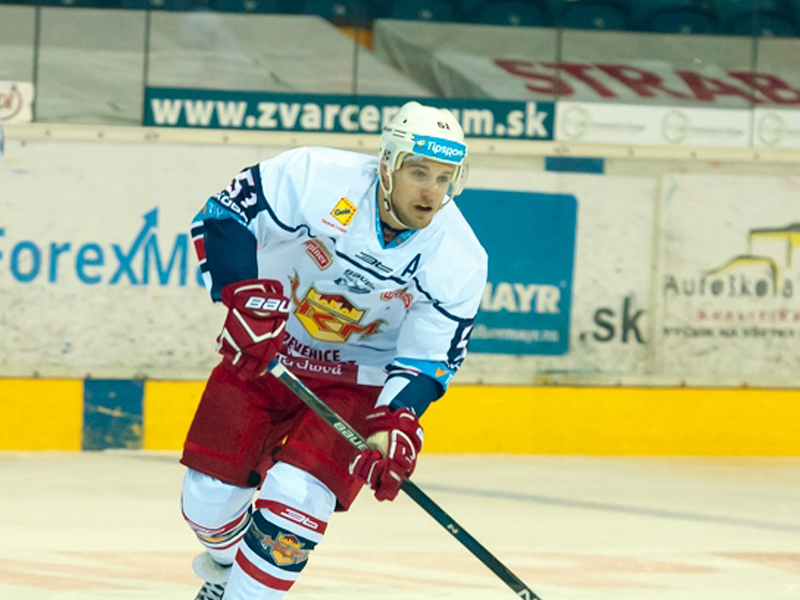 Hokejový Klub mesta Zvolen or HKM Zvolen for short is one of the most celebrated ice hockey teams in Slovakia. The professional hockey club has established a long rich history that can be traced back as early as 1927. 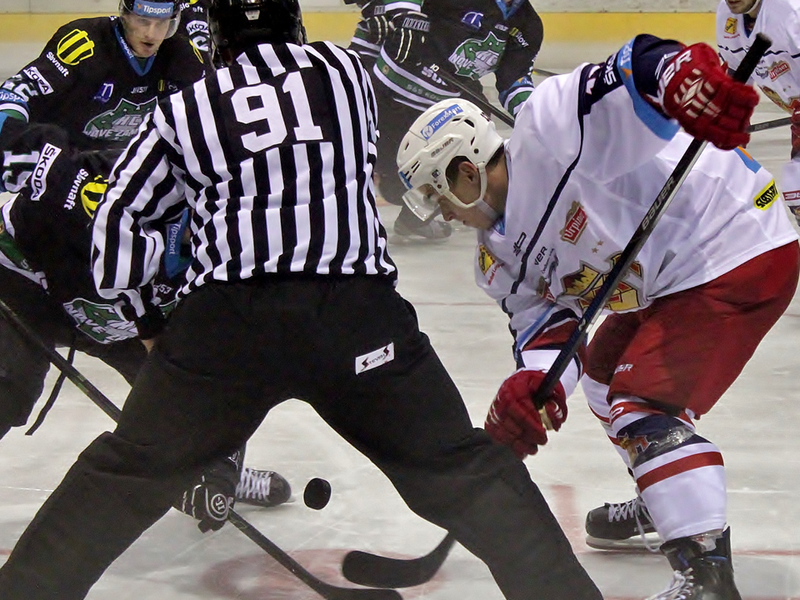 The club has two Slovak league championships under its belt and the 2005 IIHF Continental Cup. 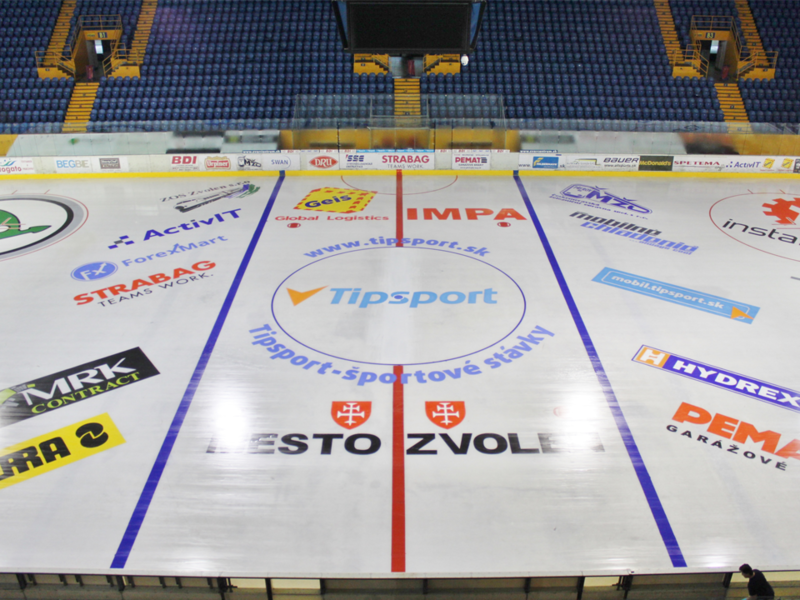 The partnership between ForexMart and HKM Zvolen has been long awaited, with both parties enthusiastic about a prosperous relationship. 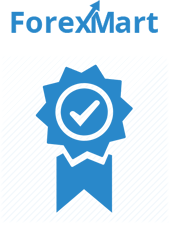 Executives of ForexMart expressed their optimism about the new partnership. ForexMart and HKM Zvolen will launch collaborative projects that intend to promote both brands. 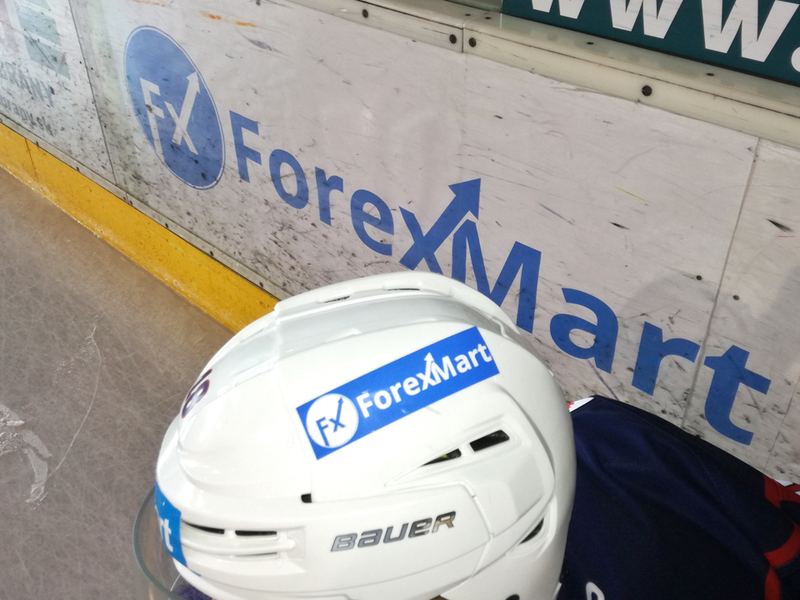 ForexMart will also stand as sponsor of the ice hockey team, with HKM Zvolen players wearing the official ForexMart logo at their upcoming games. 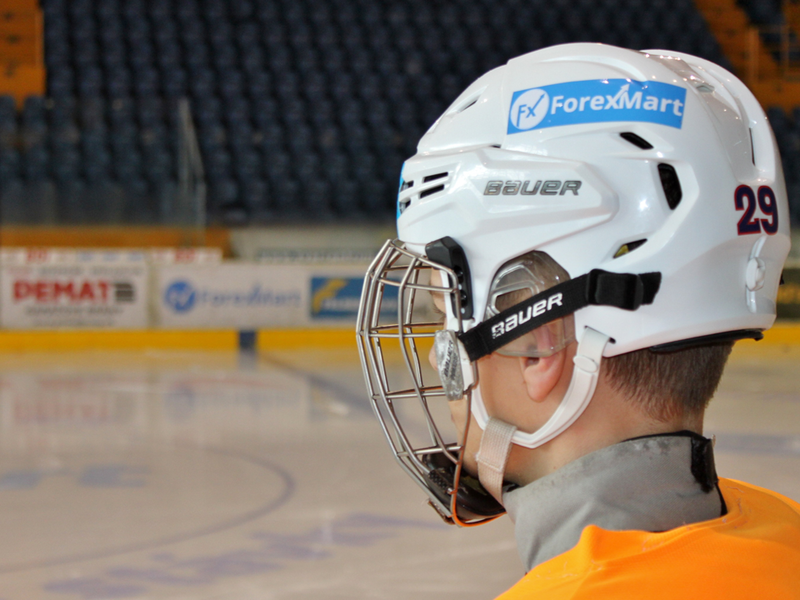 The partnership between ForexMart and HKM Zvolen opens up doors for a bright future.